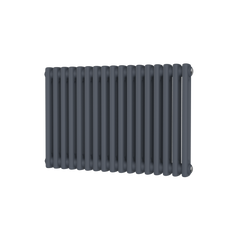 The Radiator Company Lupin Towel Radiator has a classic design. 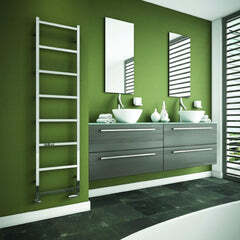 With beautiful ladder style bars with spacing to be able to put extra thick towels on. 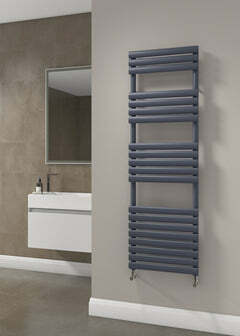 The RDC Lupin is a true classic and would look great in any bathroom. 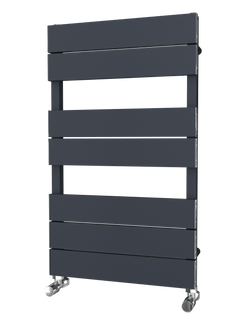 The Radiator Company Athena Towel Radiator has a beautiful design, with a luxurious looking flat bar front based on an svelte slimline chassis.